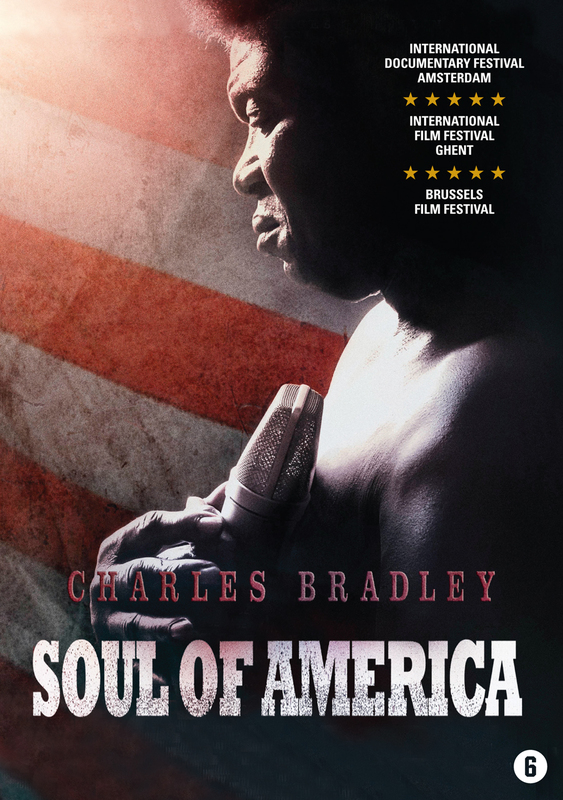 Charles Bradley: Soul of America has all the earmarks of a solid documentary: hardship, redemption, and an intriguing protagonist with undeniable talent. It has to be said, in terms of structure and style – there’s nothing new here. Nevertheless, if you’re a fan of the underdog — or feel able to generally empathise with other people — you’re going to find it difficult not to root for Mr. Bradley. The film weaves the story of Charles’s life, interviews with his colleagues and family, and footage of him recording his debut album entitled: No Time for Dreaming. Having made his bread as a bookable James Brown impersonator for the last forty years, Bradley’s life has been a hard existence; little money, stuck in the projects, and burdened with the care of his elderly mother. But, his ample experience and natural talent means that when he gets on stage he hits every note hard and right, and has managed to harness that struggle and express it in his voice. The one concern I felt watching this – a thought you will probably face too – is that Charles’s lifetime of experience might be a curse as much as a blessing. While his years behind the mic have – without question – honed his voice and performance skills, they’ve also created an artist with an identity complex. Regardless of what he or others say, Bradley continues to look, move and sing like the man he always paid too: James Brown. The King of Soul had big boots, distinctive boots, and it remains to be seen whether Charles Bradley can climb out of them and find a pair of his own. All in all, the formulaic style of the film might uncomfortably prod the inner-cynic in you, but his voice and overwhelming sincerity make it too damn hard to hate. 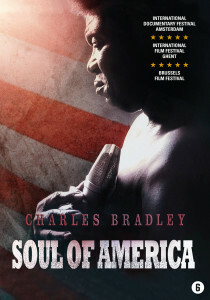 Conclusion: it has its irks, but Charles Bradley’s character and persistence ultimately overshadow any shortcoming of his producer.